We are really excited to bring the following literary events to the Blue Mountains over the next two months. 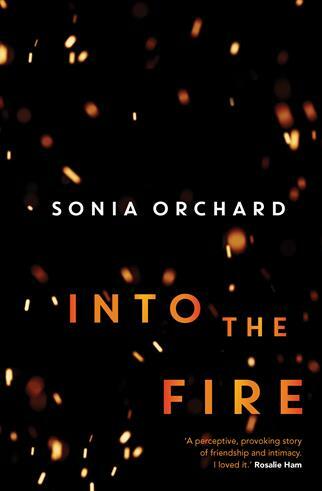 From bestselling author Sonia Orchard comes this climactic tale about power, guilt and womanhood that reveals the intricacies of a complicated female friendship and explores the many ways we betray one another as well as our own ideals. With searing insight, Sonia teases out the internal conflict that many women experience around how to be a 'good' feminist, especially when they become mothers. Sonia developed Into the Fire at Varuna Writers House as a recipient of the 2016 Affirm Press Mentorship Award and has a PhD in Creative Writing. Thursday 7th March: Sonia will be in conversation with Emma Magenta - artist, writer and film director. 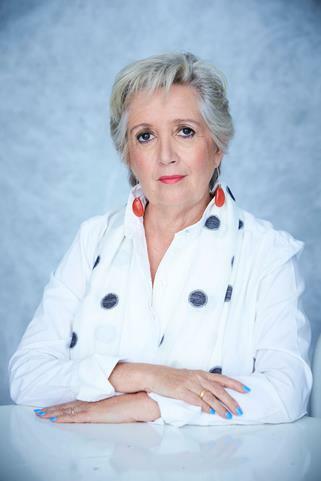 Jane Caro is an author, novelist, broadcaster, columnist, advertising writer and social commentator. 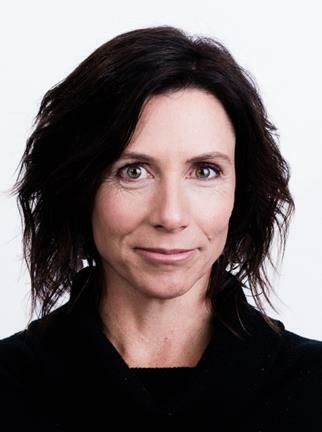 She was awarded the 2018 Walkley for Women’s Leadership and has written a book on how one generation became feminist - by accident. 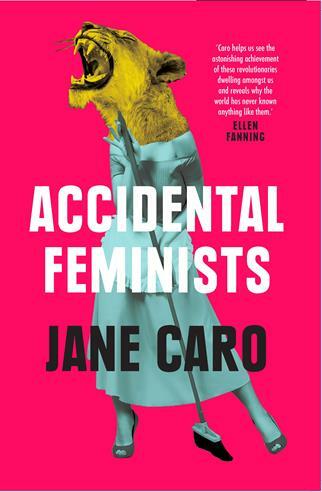 Accidental Feminists is the story of a generation of women over fifty-five who changed everything. It explores how the world we lived in—with the pill and a regular pay cheque—transformed us and how, almost in spite of ourselves, we revolutionised the world. It is a celebration of grit, adaptability, energy and persistence. It is also a plea for future generations to keep agitating for a better, fairer world. Saturday 23rd March 2019, Blackheath. Jane will be in conversation with Varuna's director - Veechi Stewart. 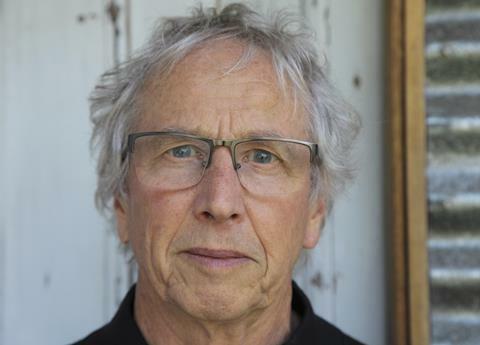 Set in the Blue Mountains, this new novel from local author, Trevor Shearston, tells the story of a potter living a mostly solitary life until one day he hikes into the valley below his house to collect rock for glazes from a remote creek bed and he finds a chocolate wrapper on the path. His curiosity leads him to a cave where three siblings are camped out, hiding from social services and the police. 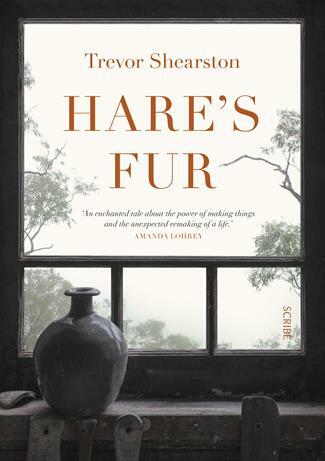 Hare's Fur tells an exquisite story of grief, kindness, art, and the transformation that can grow from the seeds of trust. This is Trevor's ninth novel.